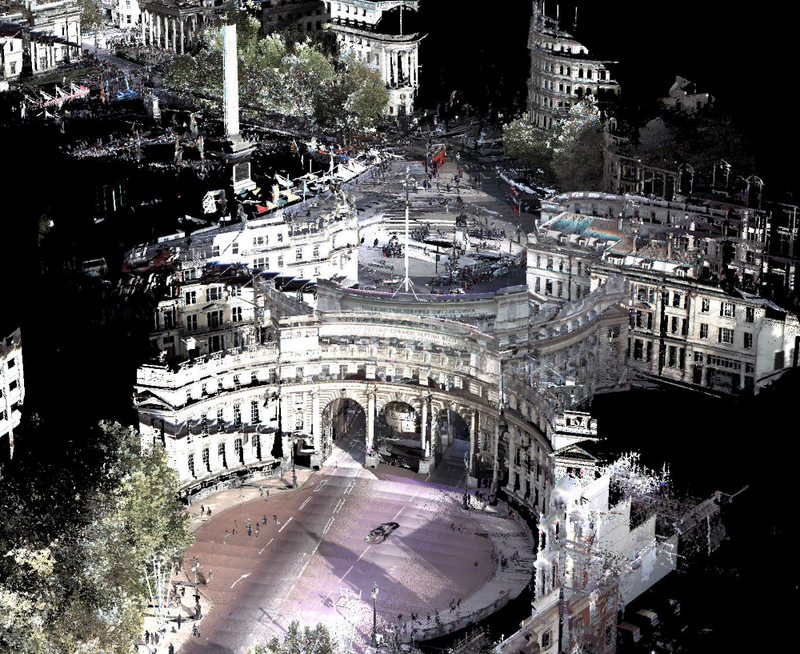 Getmapping has captured in excess of 5,000 line kms of high-density point cloud data and matching high-resolution panoramic imagery, of car parking zones across London boroughs and other cities. All data has been collected with the Leica Pegasus: Two Mobile Mapping and Ultimate Systems, providing highly accurate, survey grade data, out of the box. 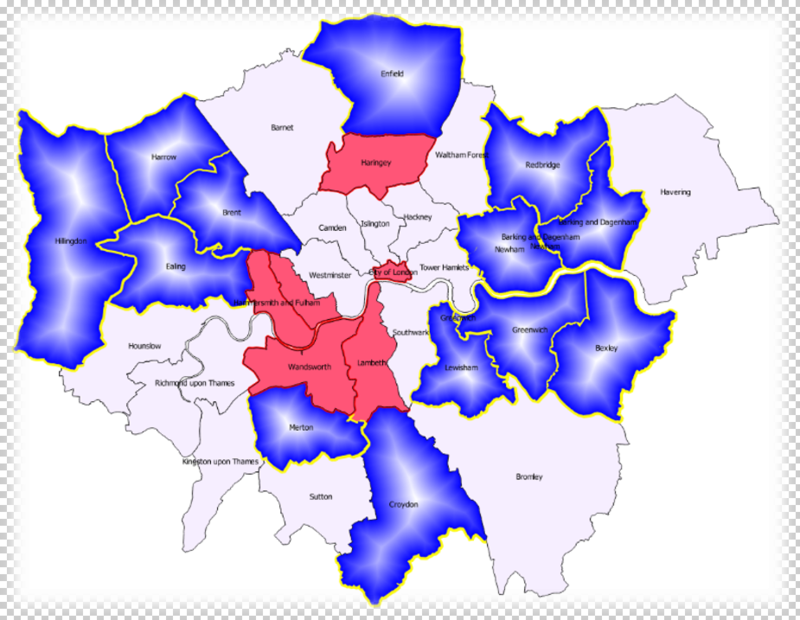 We can provide data of all Car Parking Zones across 19 London Boroughs within Greater London, plus Cambridge, Oxford, Brighton and Portsmouth. If we haven’t got your area covered please contact us and we would be happy to discuss bespoke surveys to meet your needs. Useful information about mobile mapping data captured by Getmapping. What data does Getmapping capture through a Mobile Mapping Survey? What features can be extracted from the data captured? How long does it take to deliver the off-the-shelf Mobile Mapping data? Where can Getmapping undertake Mobile Mapping Surveys? Can we commission a bespoke Mobile Mapping Survey? Pricing is available on application. Please contact the Getmapping sales team to discuss your requirements and to obtain a quotation.